This summer, thousands of Americans will use precious vacation days to visit some of the neediest countries in the world. They will join volunteers from their church, school, hospital or community organization on a mission trip. Mission trips provide much-needed volunteer help in some of the most resource-poor communities in the world. But the focus of the modern mission trip has changed. Instead of Americans going to direct others how to live, most trips are led by local leaders who instruct the volunteers on where they are needed, and how theycan best help the community. New sneakers will be on the Christmas list of many children in the United States this holiday. With so many types to choose from - running, soccer, basketball, volleyball, football - it seems every sport has their own unique shoe. 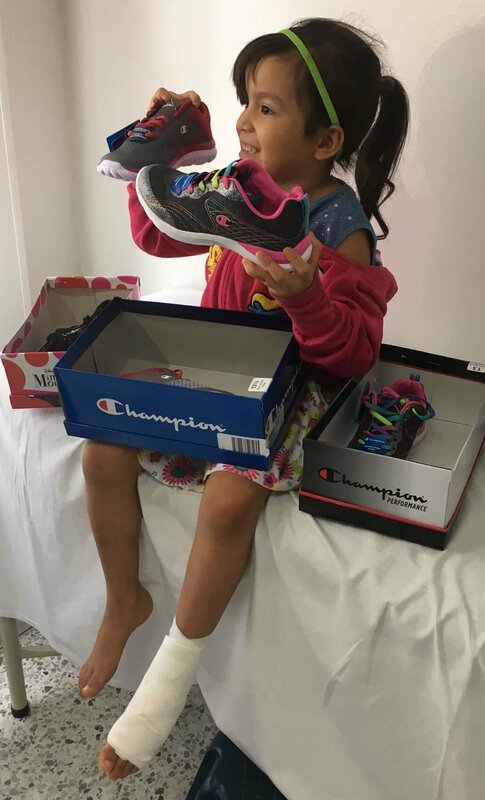 For children in many resource-poor communities, however, feet deformities prevent them from ever wearing sneakers, let alone what is trendy. Could you imagine if this was one of your children or grandchildren? 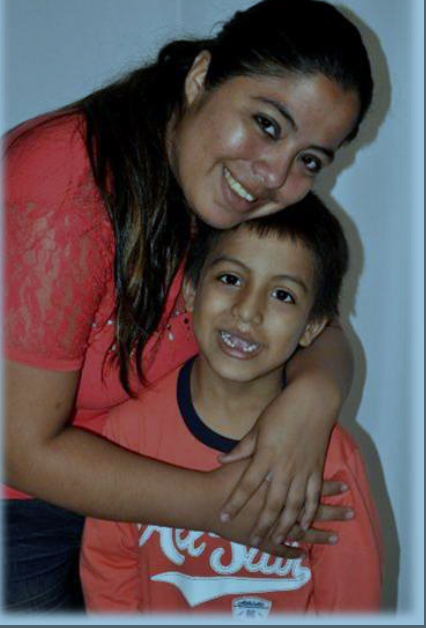 Consider the story of this bright, energetic, six-year-old girl living in Pereira, Colombia. 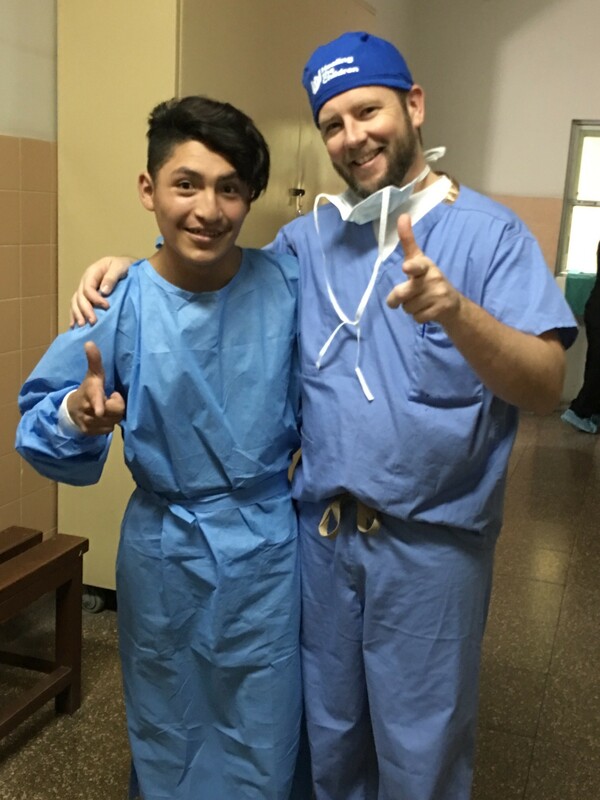 Jose walked into the waiting room of a local hospital in Lima, Peru with a swagger that matched his trendy clothes. Like most teenage boys, his slicked-back hair tried to convey an older, cool vibe while in reality, he was still a boy. Behind his confident, happy-go-lucky demeanor, was a health issue that had plagued him since birth. He had heard medical mission teams visited the hospital offering surgery for people like Jose. Gaining the courage to do something, he arrived at the hospital praying there would be a medical missionary doctor who could help him. Jose was hoping for a miracle. Carlos is a 43-year-old bus driver with a big heart and steadfast faith. He prides himself on helping others and routinely drives people from his small village in rural El Salvador to a local clinic three hours away in Texacuangos. The drive on uneven roads and broken pavement is long but fulfilling. 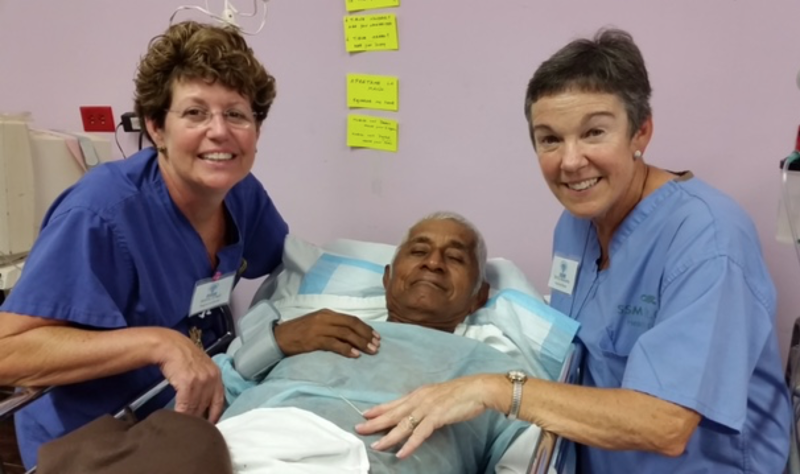 Nurses Jenny O'Neill and Betty Moriarity in recovery room with Carlos following a successful surgery. For many weeks, Carlos suffered through the discomfort of driving with a hernia. His pain grew progressively worse. With his livelihood at stake, Carlos wondered how much more he could endure. 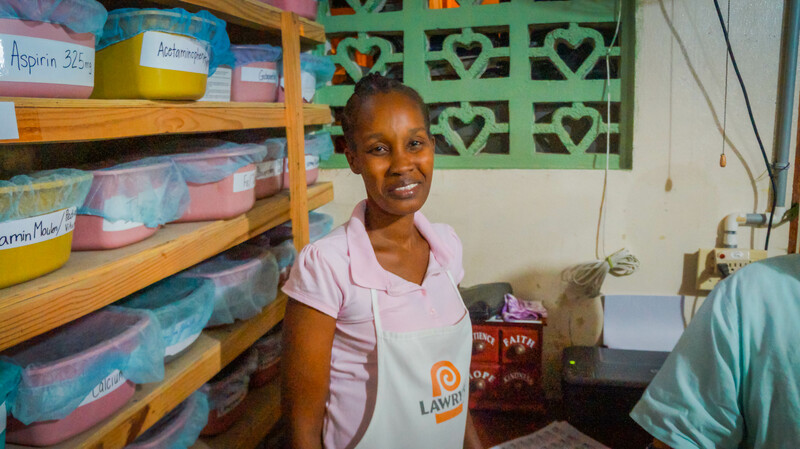 As the breadwinner for his family, he feared the devastating result this would have for those who depended on him. Every parent remembers the first time they laid eyes on their newborn child. We stare in amazement at the baby’s face; we brush our cheek against theirs. And then perhaps, we place their tiny palm or foot in our own hand to feel their touch and count fingers and toes. As joyful as this moment can be, some mothers and fathers experience a different range of emotions at this time. This can be a time when we first discover a genetic anomaly carried into the world by our newborn child. 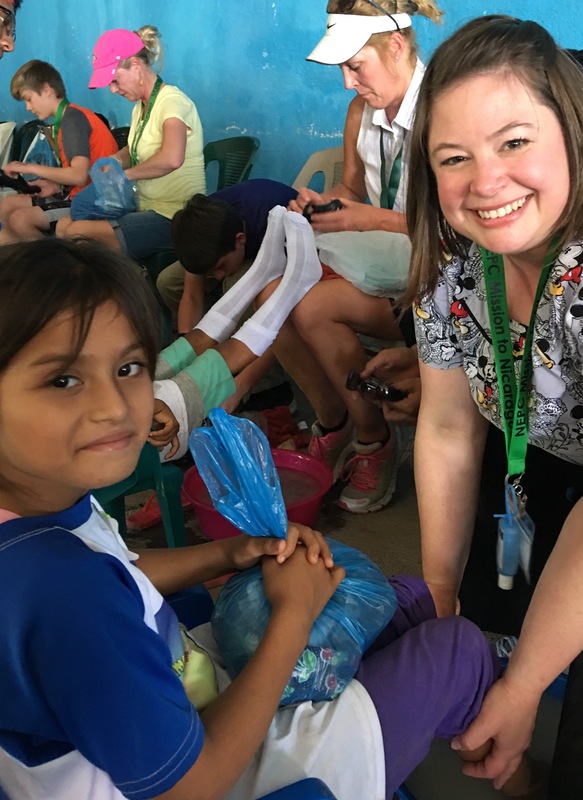 This was the experience of a mother who recently met up with a MAP International-supported medical mission team in Honduras. When the physicians and healthcare providers with the Touching Hands Project arrived at the Ruth Paz Burn and Pediatric Hospital in San Pedro Sula, Honduras, they were introduced to children with a variety of impairments to their hands - some critical, all requiring attention. 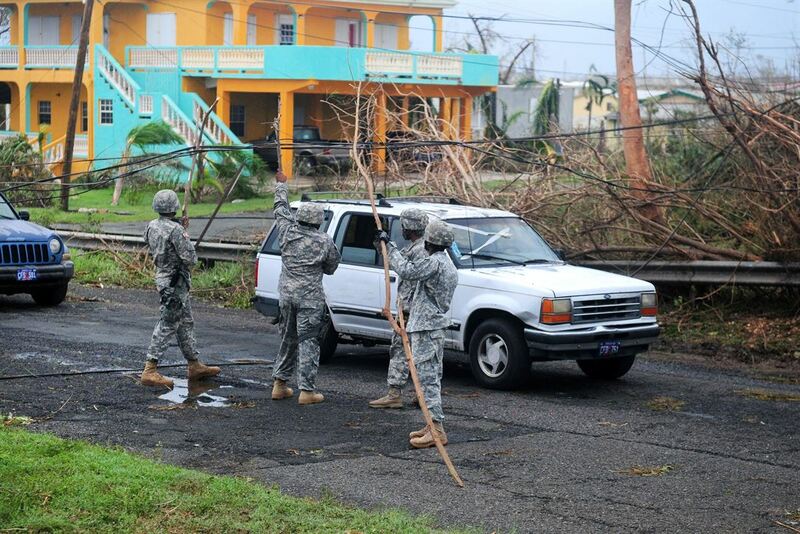 Like the rest of the world, MAP International is shocked and saddened by the images emerging from Puerto Rico, Dominica and other parts of the Carribean showing islands decimated by Hurricane Maria. 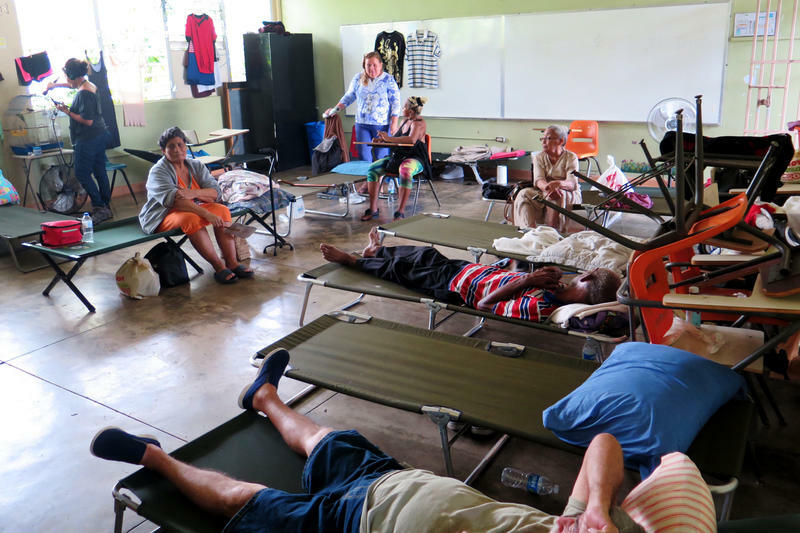 With damage not witnessed in nearly 100 years, all of Puerto Rico is without power and is not expected to see it restored for three to six months. Board member Susan Roeder devotes much of her time with MAP working on the numbers. She serves on our audit committee helping us maintain the top-notch charity ratings. Yet from our experience visiting clinics and orphanages, she eloquently sums up the day in one word. “Humbling. To see modern day heroes of the faith sacrificing what would otherwise could be an easy life in the US, lead a life of service, treating people who have practically nothing with great dignity,” Mrs. Roeder said.